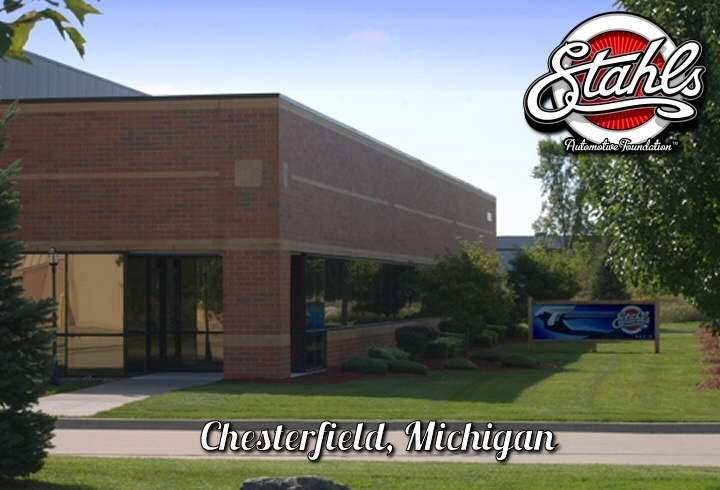 The Stahls Automotive Foundation was created to build an appreciation for history. Our mission is to educate, motivate and inspire young people with a passion and appreciation for vintage vehicles and help them to understand their contribution to the development of the car industry as well as their impact on society, history and everyday life. 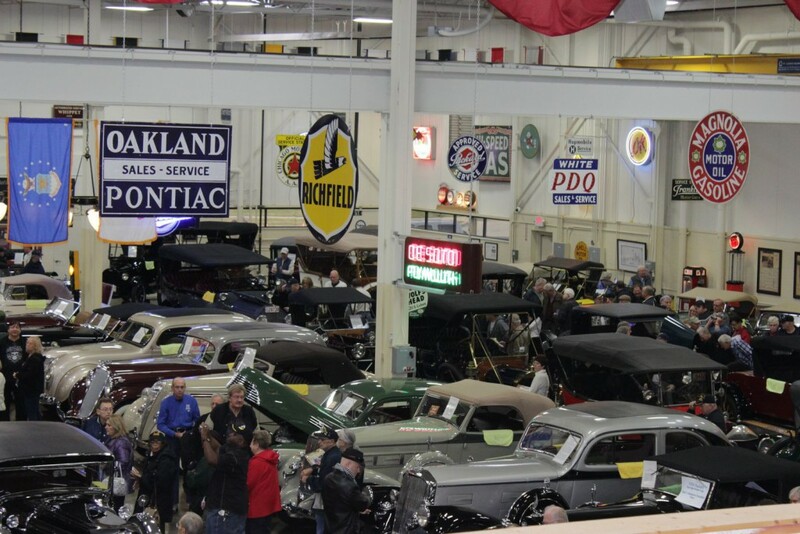 A visit to the Stahls Automotive Foundation will take you back to a time in history when cars were more than just a way to take us from point A to point B. Gain a better understanding of how the automobile developed from a novelty to a main form of transportation. In addition to the beautiful cars, enjoy the collection of gas pumps, road signs, oil cans and other car-related accessories from the Depression era. Every one of our vintage cars and vehicles demonstrates special creativity and imagination in its engineering and design. Each car was chosen based on the engineering achievements that made it an important part of the evolution of the automobile. 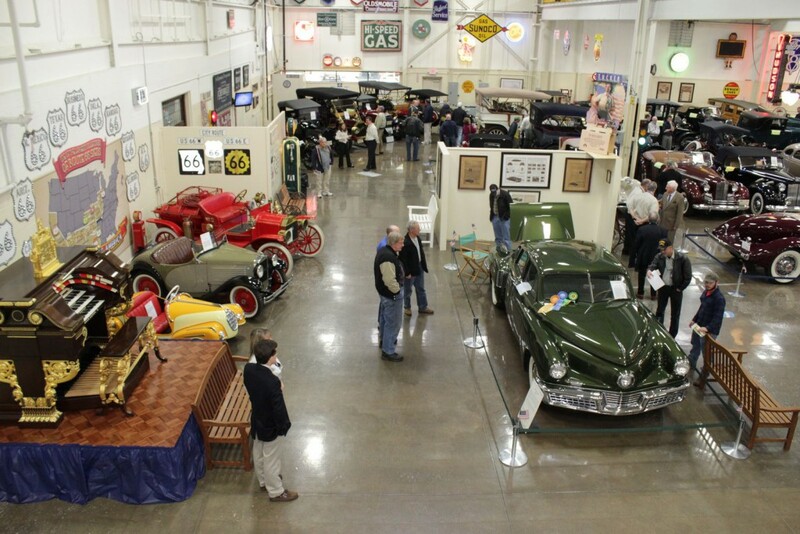 Stahls’ Automotive museum features continually changing exhibitions or historically significant cars from the Depression and Art Deco eras, along with automobile memorabilia. 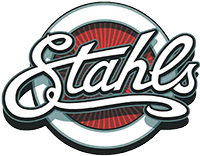 The Stahls Automotive Foundation is a 501(c)3 non-profit organization that exists in order to preserve, restore and exhibit specific vintage vehicles of the 20th century for educational purposes.